With the first press screenings happening this week, we’ve already been hearing positive reactions for Thor: Ragnarok. Besides the many press outlets that have been viewing the film, there’s also been a lot others seeing it as well. That’s due in part to the official U.S. Premiere taking place on Tuesday night. 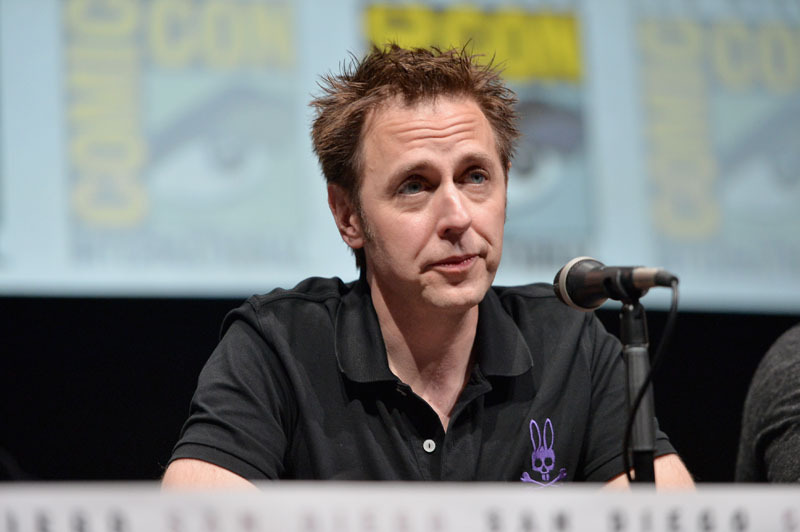 Among the stars of the film and others in attendance, was Guardians of the Galaxy director James Gunn. The next day after seeing the movie, he had quite a bit to say in a lengthy Facebook post. Long story short, he absolutely loved the film, and that’s an understatement. He also goes on to praise Chris Hemsworth, Tessa Thompson and Mark Ruffalo on their performances. It seems his favorite though was the enigma himself, Jeff Goldblum, and he didn’t hold back in expressing his adoration. Needless to say, James Gunn is quite the fan of Thor: Ragnarok. Unfortunately for the rest of the world, we’re going to have to wait a few more weeks to see this gem. Are you excited to see Thor: Ragnarok? Let us know in the comments below.